There’s some good in this world. 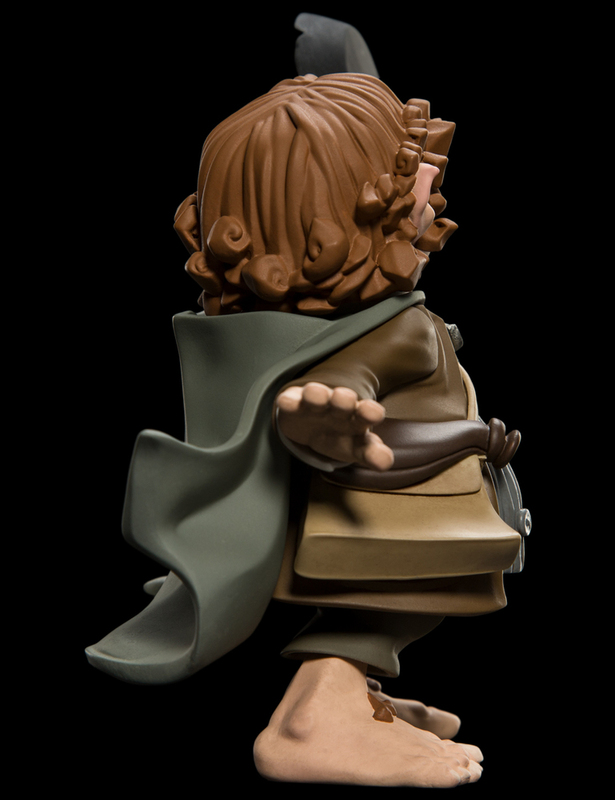 And it’s a Mini Epic named Samwise. 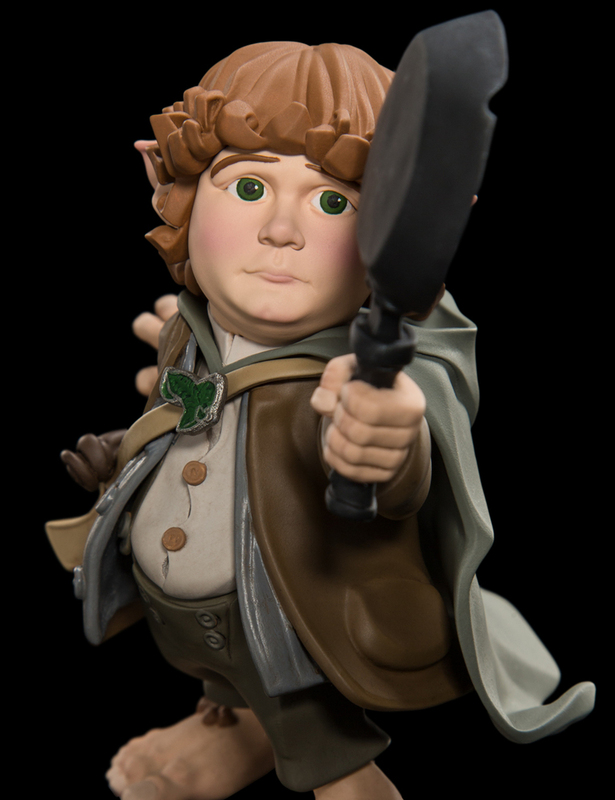 With each new Comic-Con, Weta Workshop’s gang of Rings rabble-rousers grows and grows – and 2018 was no exception. We welcomed four newbies to the fold! In true Mini Epics style, all were digitally sculpted here at the Workshop, with an attention to detail that’s positively mischievous. 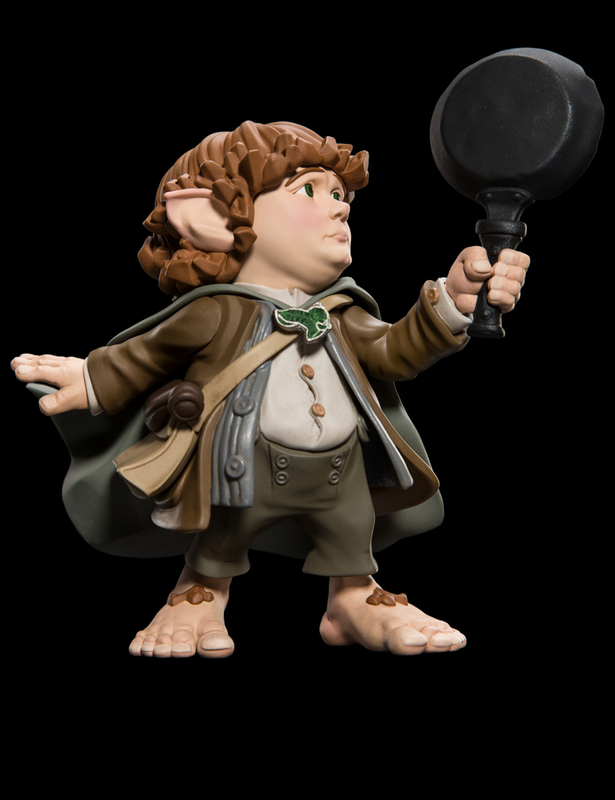 For more than 27 years, Weta Workshop has created creatures, characters, and entire worlds for the screen – all from our home in Wellington, New Zealand. For a mammoth seven years, we helped to bring The Lord of the Rings to life, crafting thousands of props, costumes, weapons, armour, and miniatures! We’ve worked on some of the world’s coolest movies like Avatar and King Kong, and even picked up five Academy Awards along the way. We’re a busy bunch. When The Fellowship of the Ring landed in 2001, we weren’t about to let the world of Middle-earth stop at the screen. We set about bringing it to shelves, cabinets, and table tops across the globe! 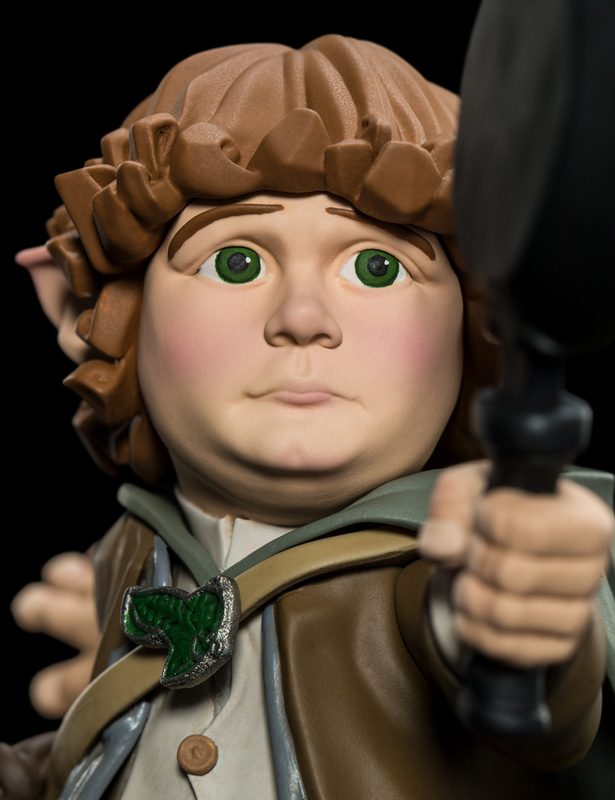 Channelling all that passion and artistry into beautiful statues, these amazing pieces were created by the same Weta Workshop artists who work on our film projects. And it is still that way today. 15 years on, fans’ insatiable hunger for all things Middle-earth shows no sign of slowing. Which got us here at the Workshop thinking: what else could we do to bring this EPIC world to collectors and film lovers across the globe? 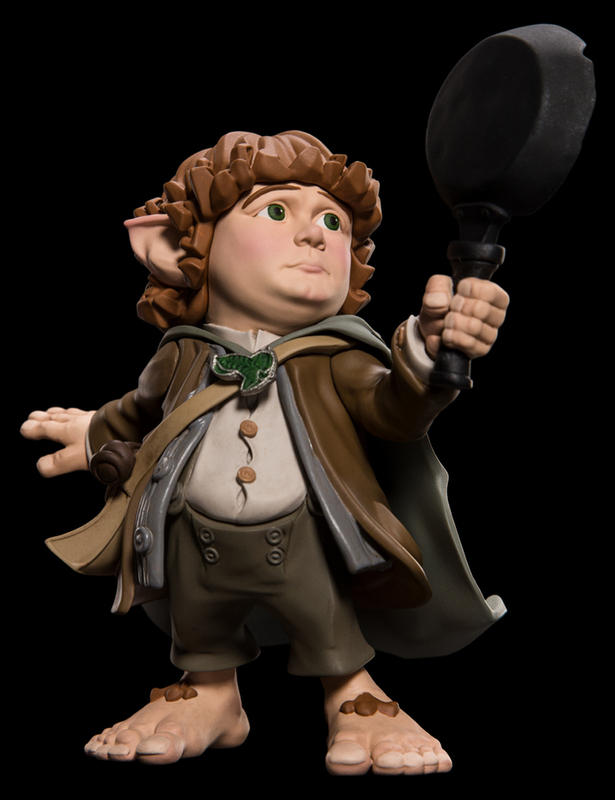 The answer: cool and quirky vinyl collectibles, straight from Middle-earth itself. MINI EPICS!